The eternal debate about winemaking— art or science?—is easily answered on a crisp morning high atop the undulating ridgelines of Mt. Veeder, where some vineyard sites date back to a time just before the Civil War. As hawks soar and hummingbirds hover, a winemaker knows that his craft is as much about nurturing the vine as it is about applying the well-learned lessons of decades of mountain winemaking challenges. With each dawn, the sun peeks over the Vaca Mountains side of the Napa Valley, striking the higher elevation Mt. Veeder vineyards first, far above the fog line. At that moment, the spiritual side emerges, and it’s easy to endorse the notion of how important it is to the development of Mt. Veeder fruit. 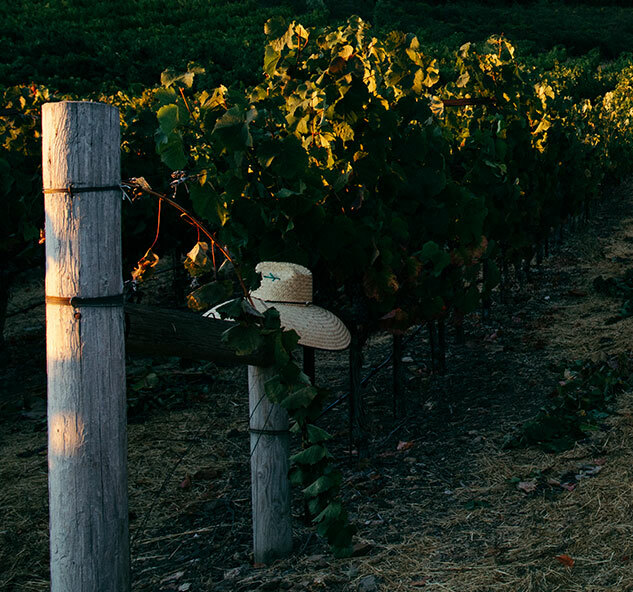 Among the tight-knit winegrowing community in the Napa Valley, no one understands the practical difficulties and spiritual rewards of mountain winegrowing more than Chris Carpenter. With an already legendary Napa winemaking record for Lokoya and Cardinale, Chris had little to prove when the Mt. Brave project began to evolve in 2007. And yet, the opportunity to craft wines from Mt. Veeder that would pay homage to the mountain’s rich history, while expressing a new, distinguished view, proved irresistible. For Chris, a founder of the Napa Valley Convivium of Slow Food USA, artful winemaking really means allowing Mt. 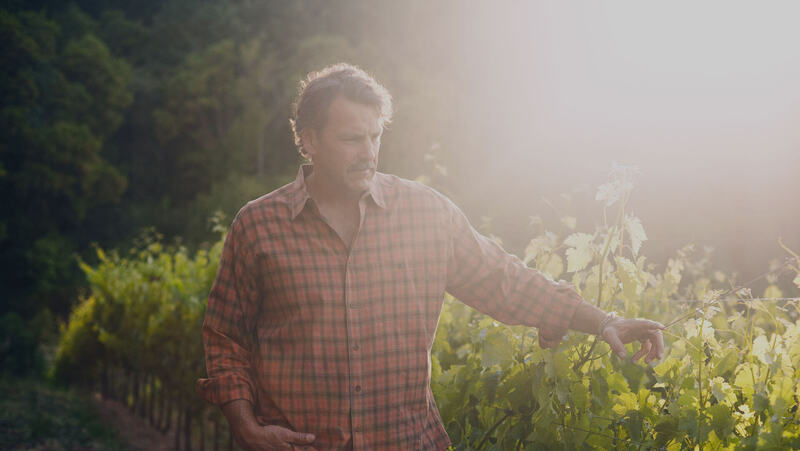 Veeder to reveal itself in each vintage. Originally from Chicago, Chris has a curious mind meant for exploring. A chance visit to Napa captured his imagination and, ultimately, his heart. His practical side was demonstrated with a BS in biology from the University of Illinois, then an MS in both viticulture and enology from the University of California, Davis. He also holds an MBA in marketing and international business from the University of Illinois. Enhancing all this was a prestigious research internship at Tenute Antinori in Tuscany and further study at Università per Stranieri di Perugia. These experiences led to the development of an old world sensibility paired with a new world sense of ambition and insight. Chris makes his home in Napa Valley with his wife and daughters.